Bootylicious sphynx registered breeder with Ancats Member Number #14256. Located Port Stephens area NSW, Bootylicious HCM scans yearly. 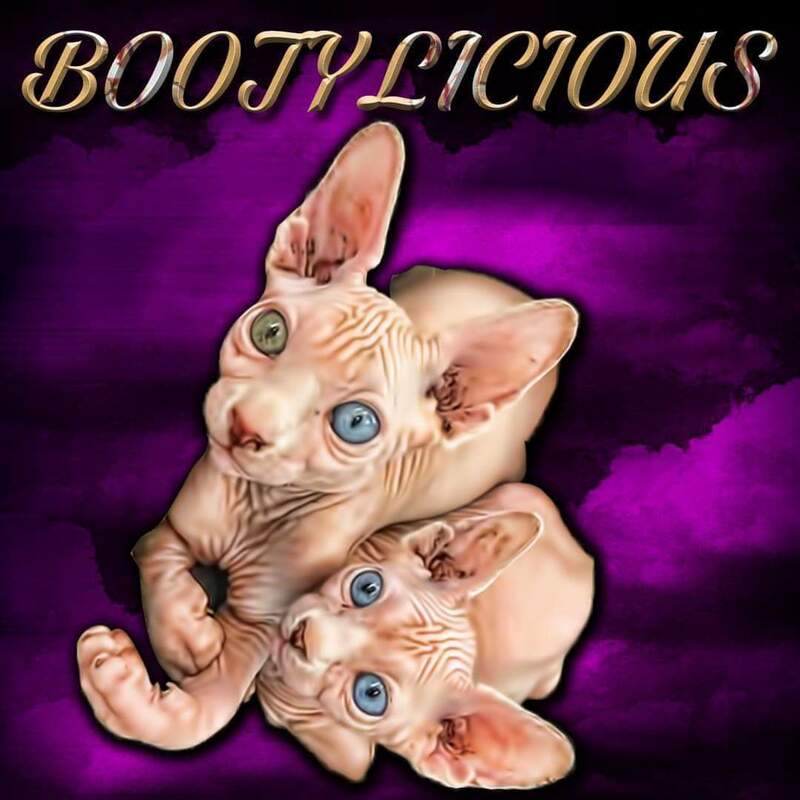 Like us on Facebook "Bootylicious Sphynx".